Money laundering involves an effort by a person or persons to conceal the existence, illegal source, or illegal application of income, and disguising that income to make it appear legitimate. H. Manuel Hernández, P.A. 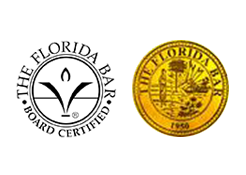 is located in Orlando, FL and serves clients in and around Orlando, Winter Park, Maitland, Winter Garden, Longwood, Lake Mary, Altamonte Springs, Sanford, Goldenrod, Casselberry, Apopka, Orange County and Seminole County.